Re: How long takes go to Portee from Fort william? Hi @2soni 2.5 Hours sounds about right. It souldn't take any longer than that. There are lots of small roads on Skye but Portree to Fort William are normal roads so there shouldn't be a problem. Re: Please, tell me your point of view. Hi @Soren_2006 I wouldn't think about taking the train to Inverness from Edinburgh and back again on the same day! The journey time alone is 3.5 hours each way. That means 7 hours travel time! If you really have to go to Inverness then stay at least on or two nights. Visit Culloden battlefield or Cawdor Castle or even Fort George! You could just do a trip to Pitlochry for a couple of days which is a 1.5 hour journey on the train and is a beautiful little town. Lots of Outlander filming locations in the area! You should book the trains in advance if you want to pay the best price. You will be able to get on a train without booking ahead but you will pay the full price ticket which can be expensive. If you are booking from outside of the UK, you can find great information on UK trains here . You do not have to book a hotel in Inverness in advance but you will have a greater choice of rooms and rates if you do. I hope this answers some of your questions for now. Happy planning! I’ve only travelled by train a few times between Edinburgh and Inverness so not sure about crowds. I often book in advance because I know the precise time I intend to travel and the saving is quite big, but this will depend on your own schedule and how much is subject to change. If you go on the Scotrail website and compare the difference in price between an advanced ticket and a standard ticket, you can take a view as to whether you could afford to lose an advanced ticket if you didn’t end up taking that train, or whether the saving is such that you might as well go with an off-peak or standard ticket, so that you can travel on any train (off-peak tickets have some timing restrictions so just check these as you compare). I’ve not tried to book Inverness accommodation in July and August but I’ve certainly found I can get some very good deals in advance which tend to disappear once you’re a few weeks ahead of travel. So you may find you pay considerably more for accommodation which is not perhaps the same quality, if you don’t book ahead of time. There are direct trains to Aberdeen and Inverness from Edinburgh. Aberdeen is about 2.5 hours each way and Inverness is about 3.5 hours each way. In theory it’s possible, but certainly with Inverness the attractions which people talk favourably of tend to be around rather than in Inverness city centre itself. People often recommend or want to see Clava Cairns, Fort George and Culloden for example. With that in mind, it can be useful to have a car to go around Inverness (although Culloden is on a bus route 30 mins journey from the rail station). 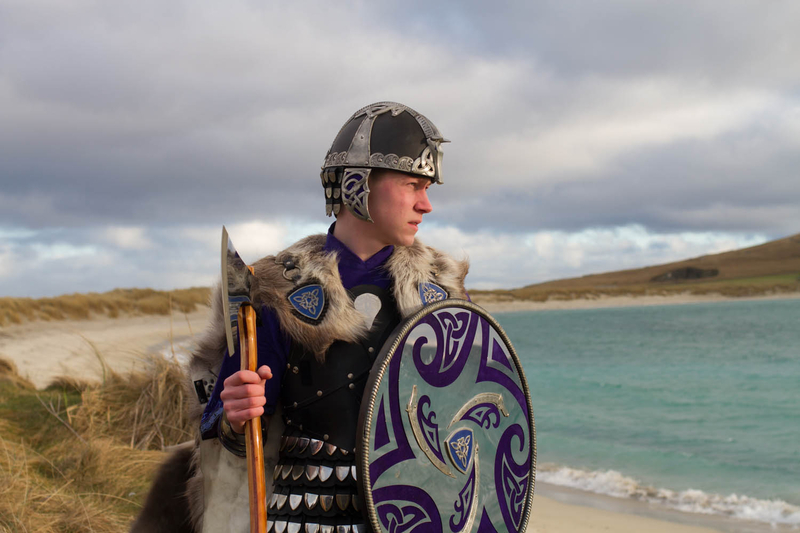 I wonder whether day coach tours from Edinburgh may be an option (for example Rabbies comes up as one provider among many although I’ve not tried them) or staying a night in Inverness may help you explore the best of what is around that part. Hi @Soren_2006 your English is excellent and it could be a good plan. How long are you looking at staying in Scotland for? Edinburgh & Glasgow are fantastic cities to visit! Aberdeen is a little more Industrial and Inverness is a small city but the train journey there is lovely. Let me know what you are interested in doing and maybe I can help with some suggestions. Sounds like a fabulous trip @KJH. I'm going to start by stating the obvious and say even if you don't like gin or whisky - a trip to the Harris Distillery really is a must. The tour itself is really interesting and quite possibly one of the best ones that I have been on. Telling a story of their whisky, gin, Harris, their distillers and other staff - it really is special. Back on the mainland. If you are travelling from Ullapool to Jo'G - I would suggest a scenic route of driving through Sutherland and into Caithness (part of the North Coast 500). Dramatic cliffs, empty beaches and the mountain scenery are some of the best remote wilderness you will find here in Scotland. Smoo Caves are worth stopping for too. I would recommend a drive out to Dunnet Head (Most northerly point of UK mainland) to spot puffins and other seabirds at that time of year. 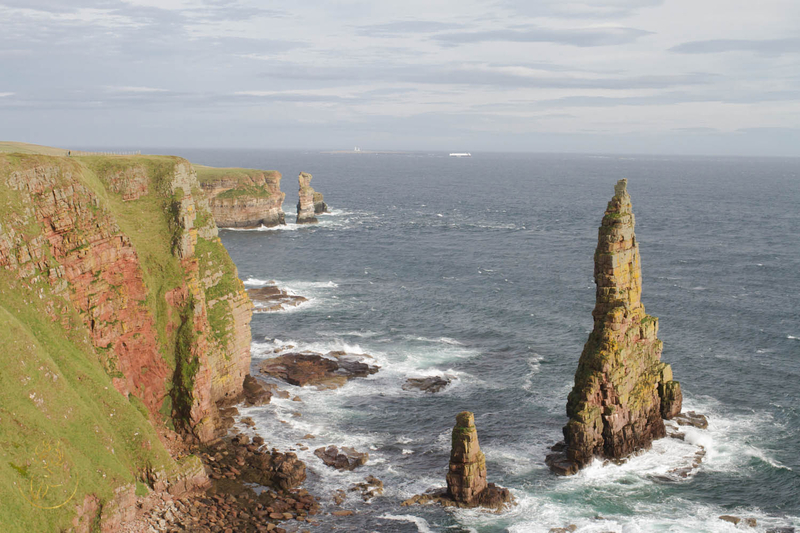 Also Duncansby stacks are very impressive and well worth going to see - not far from John O'Groats. Brilliant coastal walks along here too. Mary Ann's cottage is also well worth stopping by to see. It is a crofting cottage that was lived in by three generations of the same family. Mary Ann lived there until she was 93 and the cottage has been preserved to show a way of live. Really interesting. There is a campsite in Thurso which faces out over the sea with nice views and the harbour and Orkney. One of my favourite places to eat in Thurso is The Pavillion. A really nice seafood/steak restaurant and I would recommend booking as it's quite small but very popular. 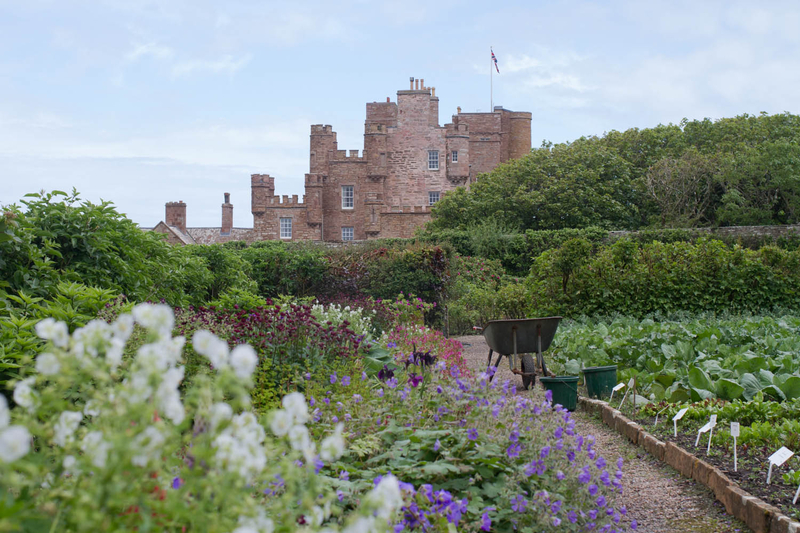 One of my favourite castles - Castle of Mey. Really good tours around the castle, once owned by the Queen Mother. The gardens are beautiful and the cafe onsite provides some amazing food with locally sourced produce. 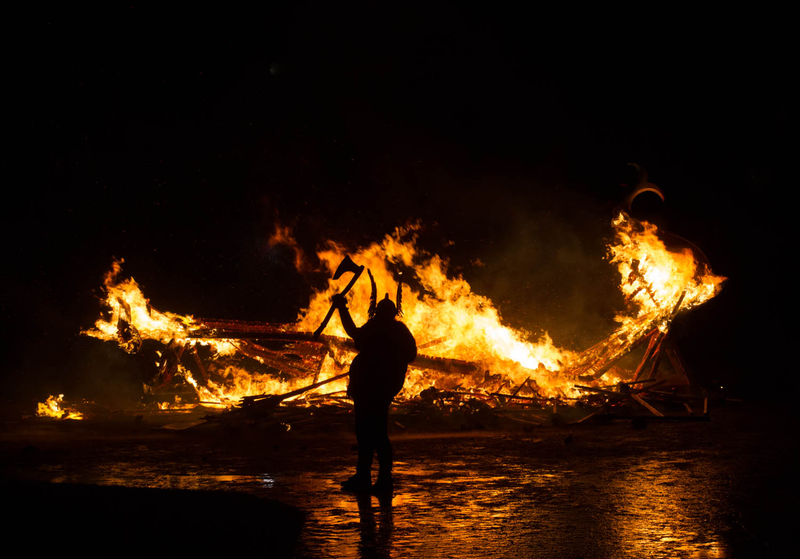 Re: My Scotland Bucket List for 2019!